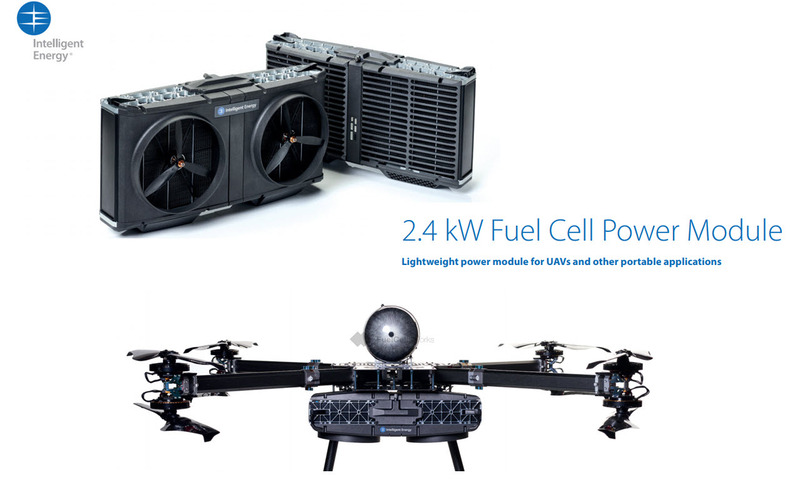 Loughborough– Intelligent Energy is to launch a market leading 2.4kW fuel cell power product for the commercial UAV market at the largest industry show, AUVSI Xponential 2019, Chicago (30 April – 2 May). 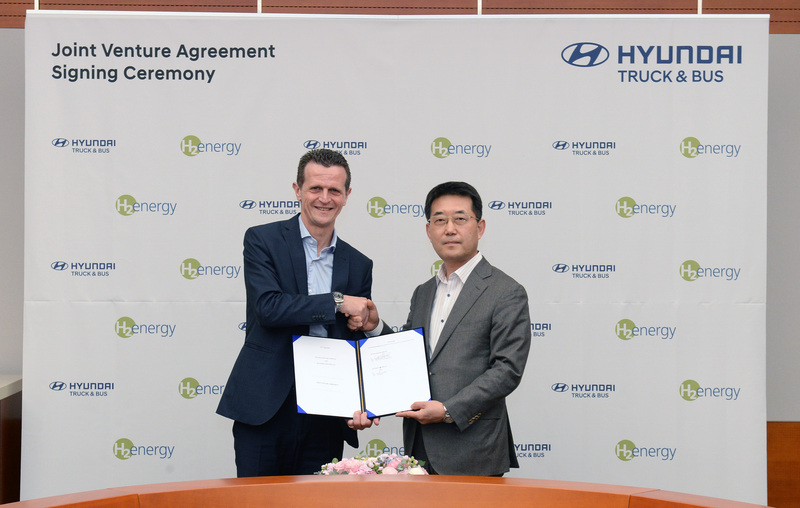 Legendary Design and Engineering company Pininfarina of Turin, Italy and new Hydrogen Fuel Cell Manufacturer Grove Hydrogen Automotive Co., Ltd announce today a wide-ranging partnership for vehicle development. Grove to release a series of vehicles developed together with Pininfarina to take advantage of almost 90-year experience of the legendary Italian firm. 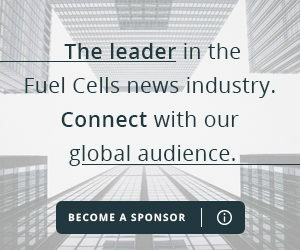 Wuhan, China–Grove Hydrogen Automotive Company Limited announced today details of a wide-ranging cooperation with Pininfarina Italy and with the Pininfarina subsidiary in Shanghai. 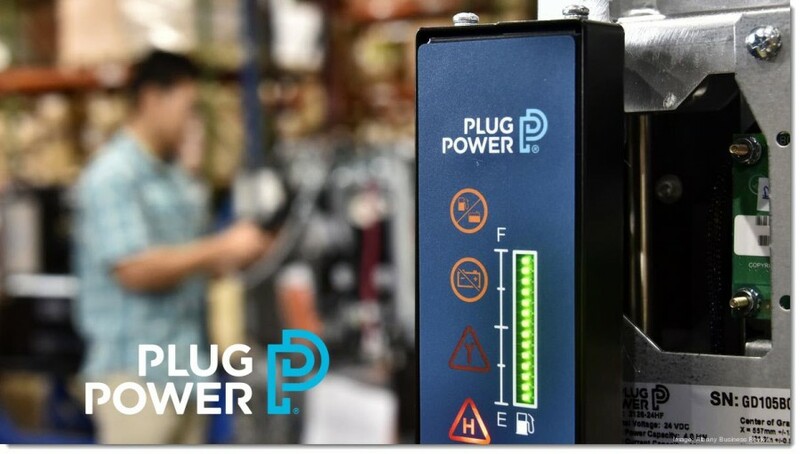 LATHAM, N.Y.- Plug Power Inc. (PLUG), a leading provider of hydrogen engines and fueling solutions enabling e-mobility, today announced a partnership with CHEM, a leading Taiwanese manufacturer of electric solutions including motors, generators, switchgear, hydrogen generation and stationary fuel cell power systems. Loughborough – A flight time of 12 hours, 7 minutes and 5 seconds was officially recorded by South Korean company MetaVista as it successfully broke the multi rotor UAV Guinness World Record of flight time. 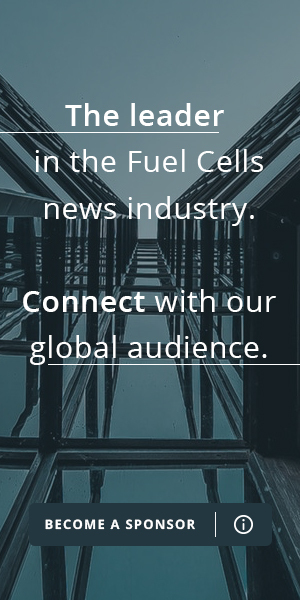 myFC’s newest fuel card, with a near-doubled capacity compared to the previous versions, is now IEC certified. 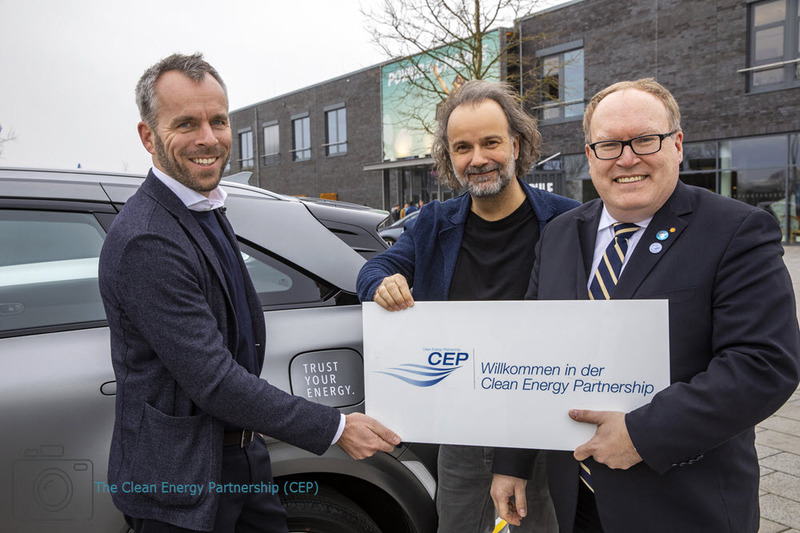 The Clean Energy Partnership (CEP) has a new member: GP Joule, a northern German energy supplier, is now a partner of the industry initiative. Stuttgart / Munich– Linde Board member Dr. Ing. 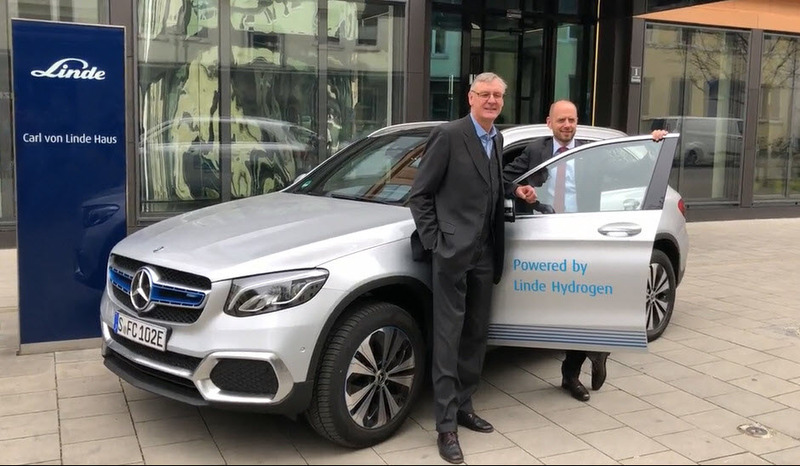 Christian Bruch will be driving emission-free with his brand-new fuel cell-powered Mercedes GLC F-CELL (combined hydrogen consumption: 0.34 kg / 100 km, combined CO2 emissions: 0 g / km, combined power consumption: 13.7 kWh / 100 km). 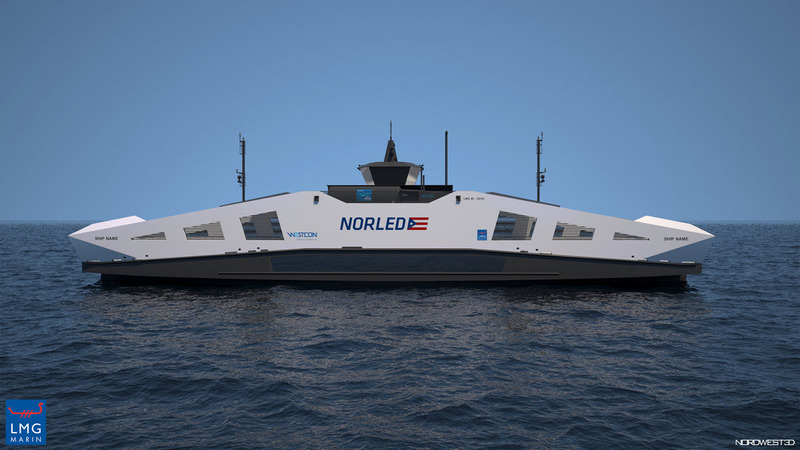 Latest ship design drawings of Norled’s upcoming hydrogen ferry are ready, and the goal is to create a new icon for Norwegian maritime innovation.